Ben and Jerry's chocolate ice cream AGAIN!!! Is this a déjà vu? NO!!! This is another chocolate ice cream created by Ben and Jerry and it is a different one from the Ben's chocolate ice cream that I made before. This is Jerry's chocolate ice cream. 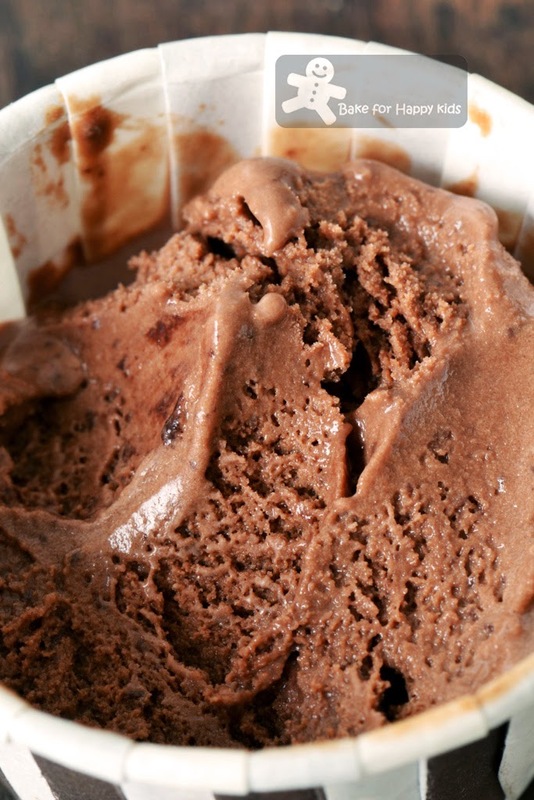 ... and this is our number one favourite chocolate ice cream! This is Ben's chocolate ice cream that I have made before at here. ... with dense / thick texture and richer / creamy flavour. Yes that they are both Ben and Jerry's ice cream and also chocolate ice cream! ... but what are the difference? One: Ben's ice cream contains 120g of chocolate and Jerry's contains 60g which is half of Ben's. 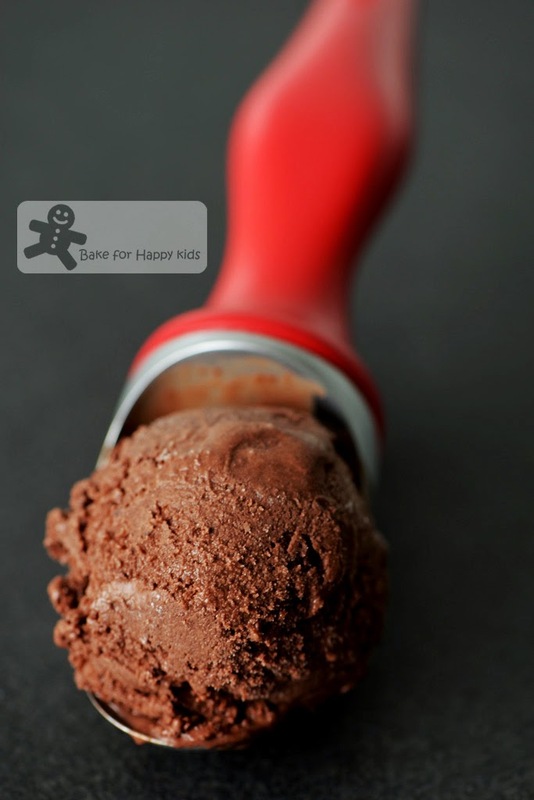 Two: Ben's ice cream contains NO cocoa powder and Jerry's contains 35g (about 1/3 cup) cocoa powder. To start, melt chocolate in the top of a double boiler and then add cocoa powder. Three: Ben's ice cream contains 1 cup of milk and Jerry's contains 1 1/2 cup which is 1/2 cup more. Jerry's recipe contains more milk than Ben's. Whisk in milk to dissolve the cocoa mixture. Four: Ben's ice cream contains salt and Jerry's one does not require as salt can be optional. 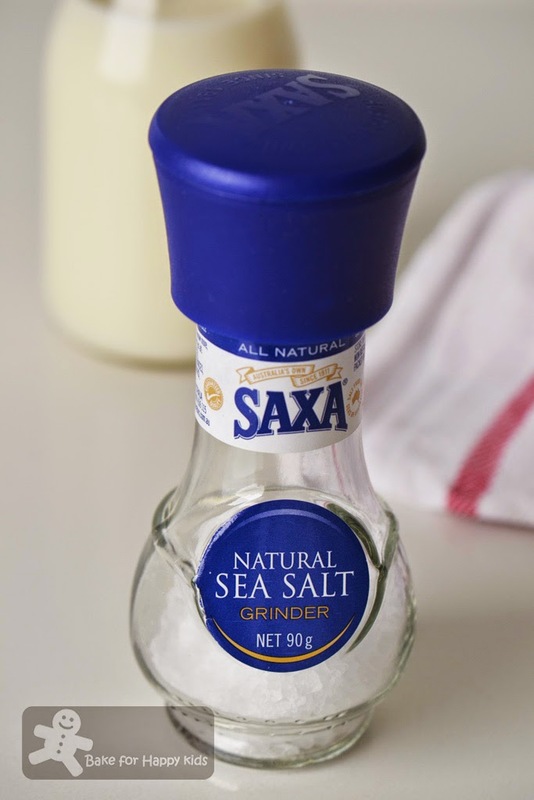 It is totally optional to add salt in Jerry's chocolate ice cream but I have added some in mine. 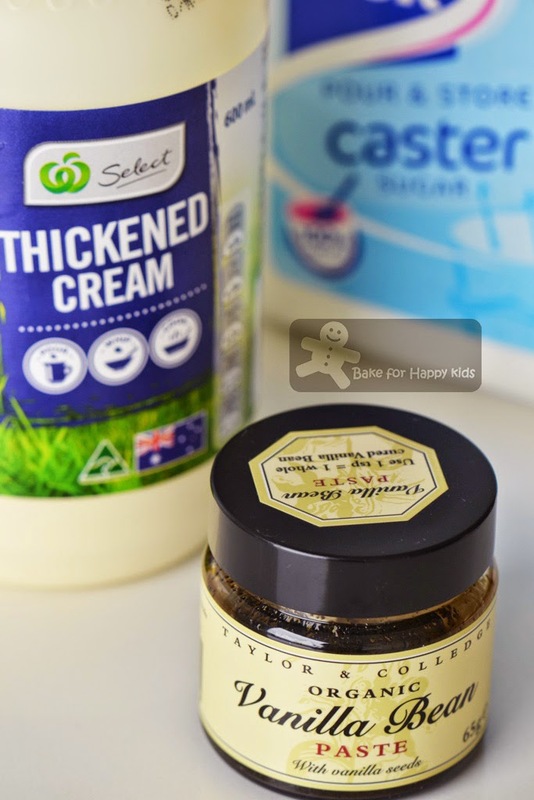 The rest of the ingredients remain the same. Instead of using raw eggs, I have used powdered eggs to make my ice cream. 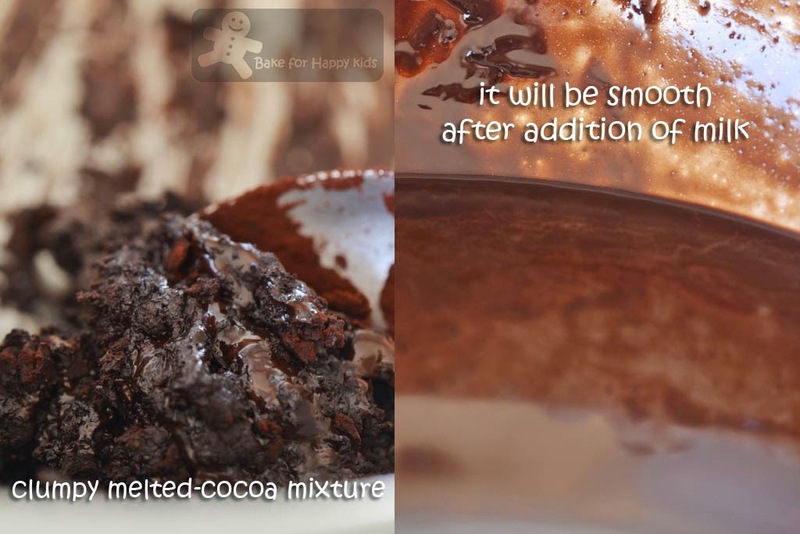 Combine both egg and chocolate mixture and pour through a sieve to remove any undissolved chocolate. Chill mixture until it is cold enough to be churned into ice cream. Why we like Jerry's chocolate ice cream more Ben's? 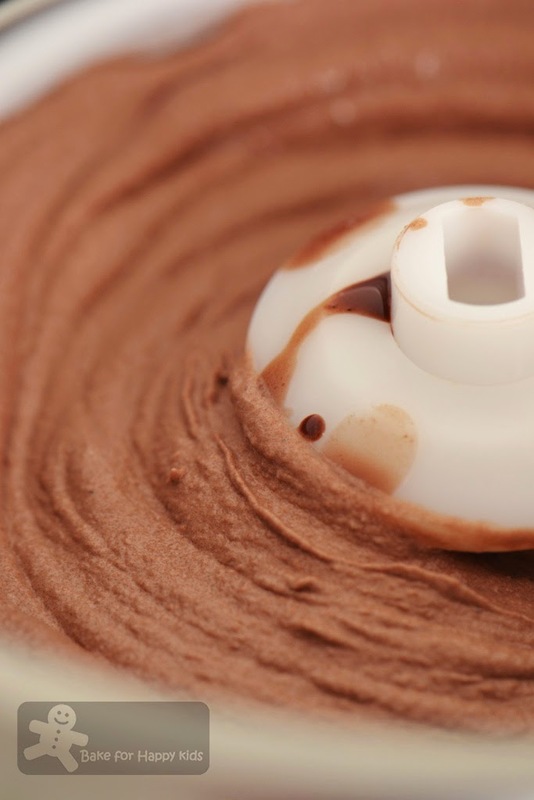 * Reducing too much sugar in ice cream can also change the smoothness and texture of ice cream but this amount of reduction is just right for us. Melt the unsweetened chocolate in the top of a double boiler over hot, not boiling, water. Gradually whisk in the cocoa and heat, stirring constantly, until smooth. The chocolate may be a little clumpy. 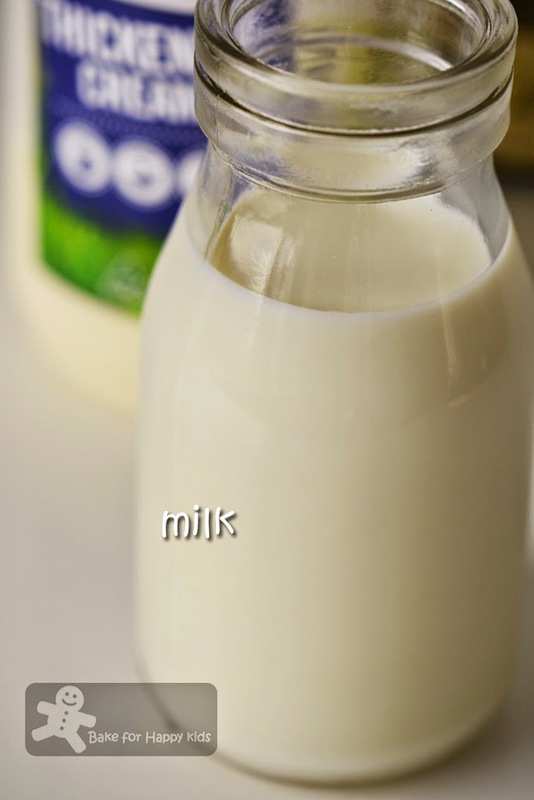 Not to worry as the milk will dissolve it eventually. Whisk in the milk, a little at a time, and heat until completely blended. Remove from the heat and let cool. 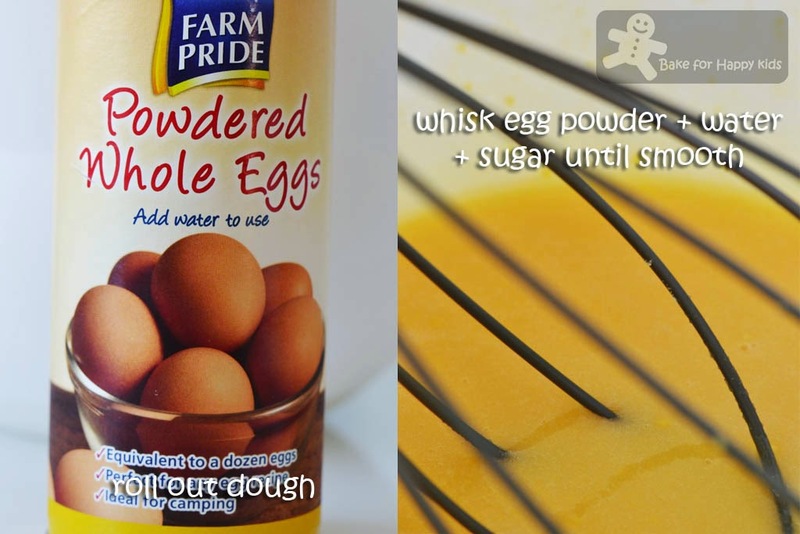 Whisk the eggs (plus water if you are using egg powder) in a mixing bowl until light and fluffy, 1-2 mins. Whisk in the sugar until completely blended, about 1 min more. Add the cream, vanilla and salt (if required) and whisk to blend. Pour the chocolate mixture into the cream mixture and blend. 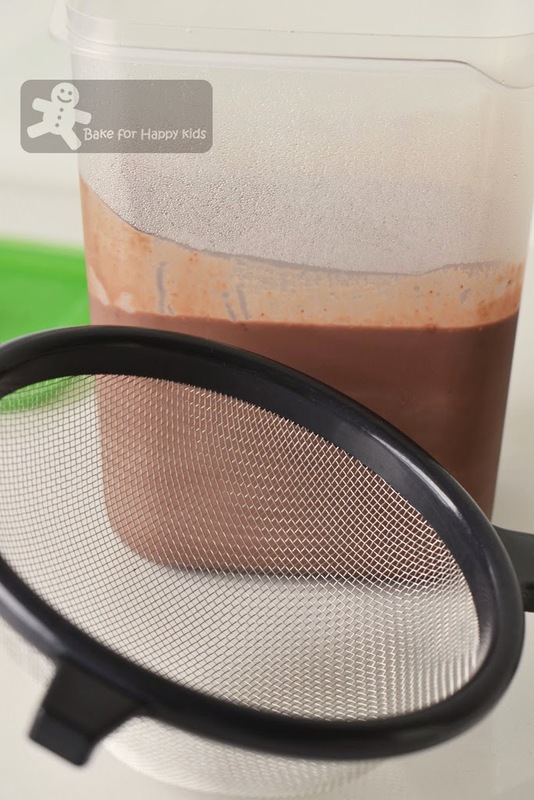 Pour mixture through a sieve to remove any undissolved chocolate. Cover and refrigerate until cold, about 1 to 3 hrs, depending on your refrigerator and also the weather of the day. MMmmmm....love this! Ben & Jerry ice creams are my fav!! Thumbs up!! Entered the draw for Tovolo Icecream Scoop. Thanks for sharing this recipe. Ben & Jerry Ice cream! *screaming* I want it real bad! 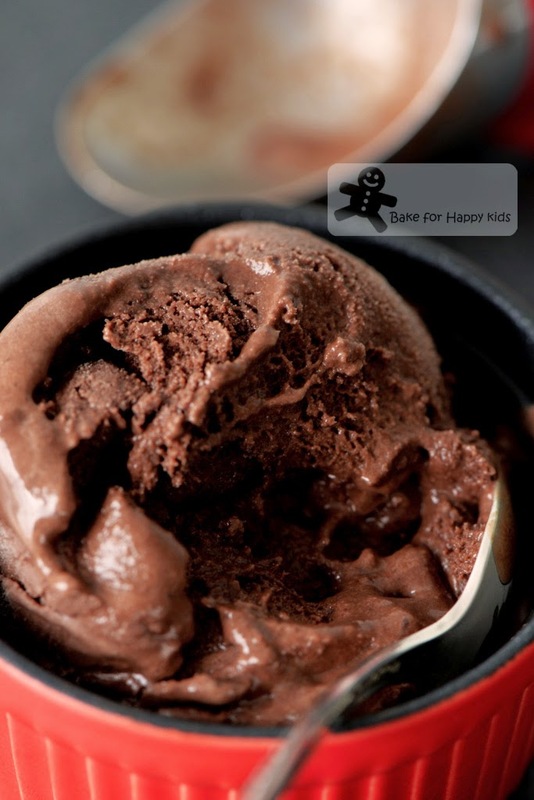 This chocolate ice cream look delicious Zoe! Zoe, I think the supermarkets will be selling less ice cream already hee..hee.. but maybe not if many customers are lazy like me :) I must seriously look into making my own ice cream. Yours look so, so good! It's bit cold for ice cream but I would have it!! I always like your ice cream post.. Makes my mouth water.. Looks so so creamy & delicious.. I want to lick the screen already..
can I have a huge scoop of that. What do I have to do to get that book. ? exactly what details do you need? To win the giveaways, you have to click on the attached widget and submit your email address accordingly. Cheers! Thank you for the comparison notes! Both look so velvety and tempting! Love chocolate ice cream! Oh this recipe is fabulous Zoe! 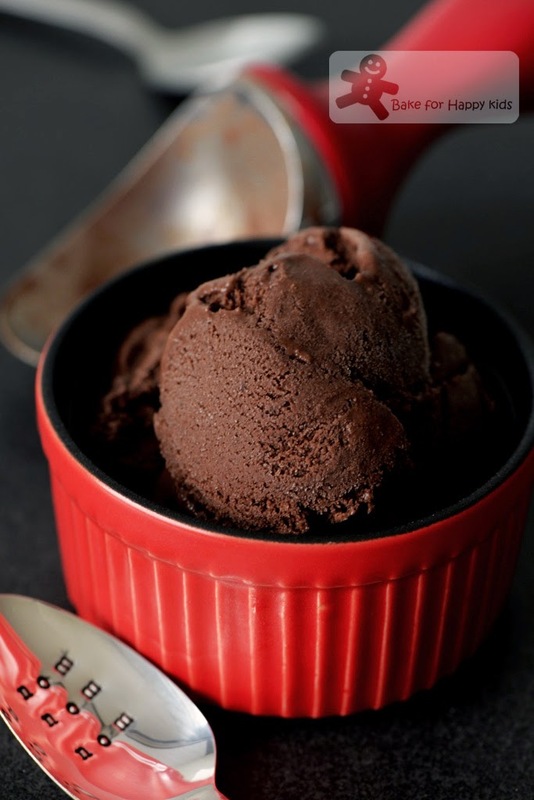 I love LOVE home made chocolate ice cream but haven't made any in a long time! My mom made ice cream when I was younger and it was fabulous, I need to try it again! Oh, yum! This looks terrific. Love everything Ben & Jerry produce. And love having different types of chocolate ice cream! I love that you offer using egg powder as I have a ton of it at home. The fact that there is very li'l time, cooking at the stove is a major plus. I would volunteer to taste test both! I cannot tahan. This looks so chocolaty. Lau nua already..